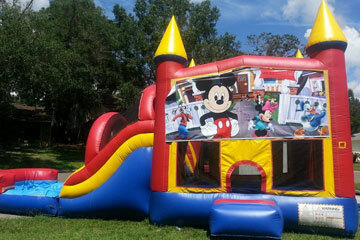 Thank you for visiting A&B Bounce Houses your best choice for inflatable fun in the Tampa Bay area. 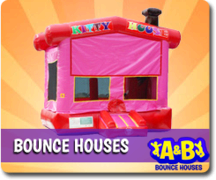 Find the most stylish bounce houses and watch the hours of entertainment as your guests enjoy a thoroughly fun experience. 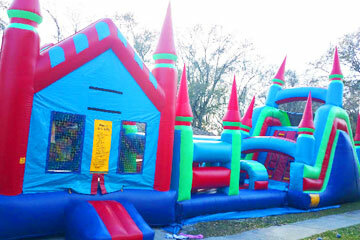 Our bounce houses and slides are commercial-grade, safe and thoroughly tested! 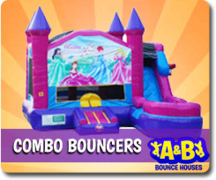 A & B has the best bounce houses, moonwalks, water slides, inflatable slides, concessions, and bounce house combos (basketball hoops!) for rent in ALL of Tampa Bay and Hillsborough County area! Our rentals are perfect for any party and makes for an amazing time! 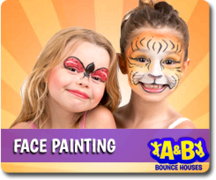 Whether you need to rent one of our exciting inflatables to entertain the kids at a children's birthday party, church event, or seasonal gathering, renting from A & B Bounce Houses guarantees the most fun and creates INSTANT memories! 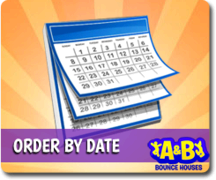 It's easy and fast to make a rental reservation at ABbouncehouses.com. You can click the "Start Here" button below, and enter the date and times of your event. 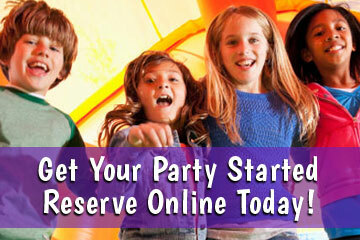 Then as you browse through the site you will be presented with all the awesome items available on your party date. 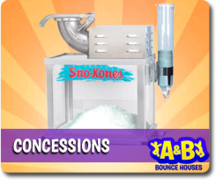 You can also use the main menu above and browse the site and see all that A&B Bounce Houses has to offer. Invite Mickey Mouse and Friends to welcome your guests to the party. 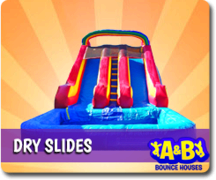 Features large bounce area, slide, and basketball hoops! 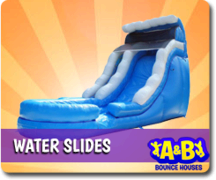 Standing over 22ft tall this giant slide is perfect for Florida water fun! 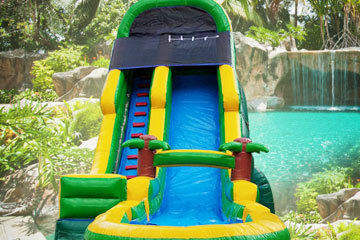 It features an awesome tropical theme that's sure to rock your party. 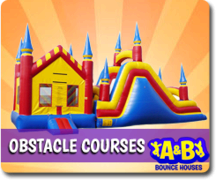 The 65' Obstacle Course comes complete with a 13x13 bounce house, dual tunnels, obstacle poles, a wall climb, and a 16 foot tall wide slide.